Our Life Down Unda: in the hot zone now. We have officially arrived... 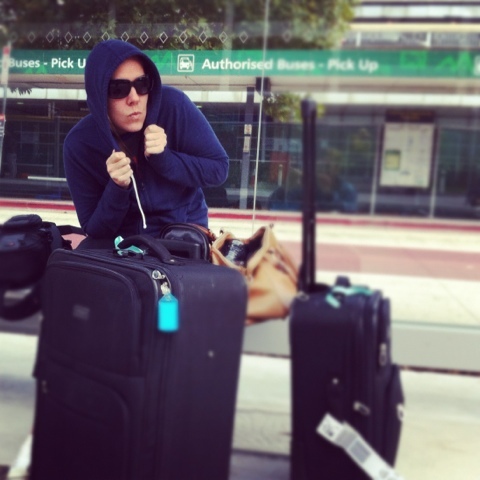 So who is the mysterious woman behind the hoodie and large sunnies? ?